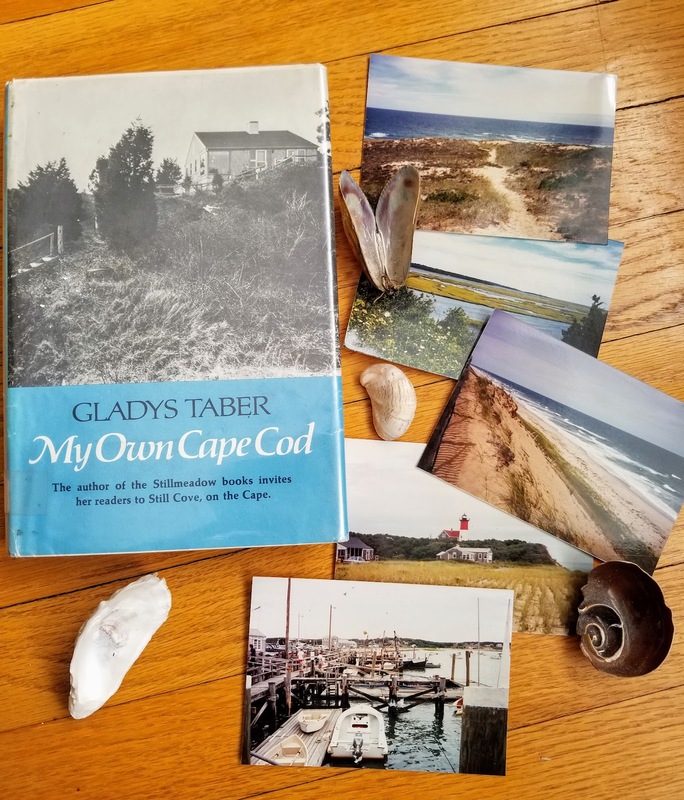 I too love Gladys Taber and all her books. I've never been to Cape Cod but feel like I have by reading her life there. You described her perfectly-she feels like a friend. I hope one day you get a chance to visit the Cape. I have only read two of Gladys Taber's books but I have enjoyed them both. She has such a conversational tone.